An Airbus A350-900XWB aircraft in Singapore Airlines livery. Credit: Singapore Airlines. Singapore Airlines (SIA) and Air New Zealand have received approval from the New Zealand Ministry of Transport to extend their existing joint venture (JV). 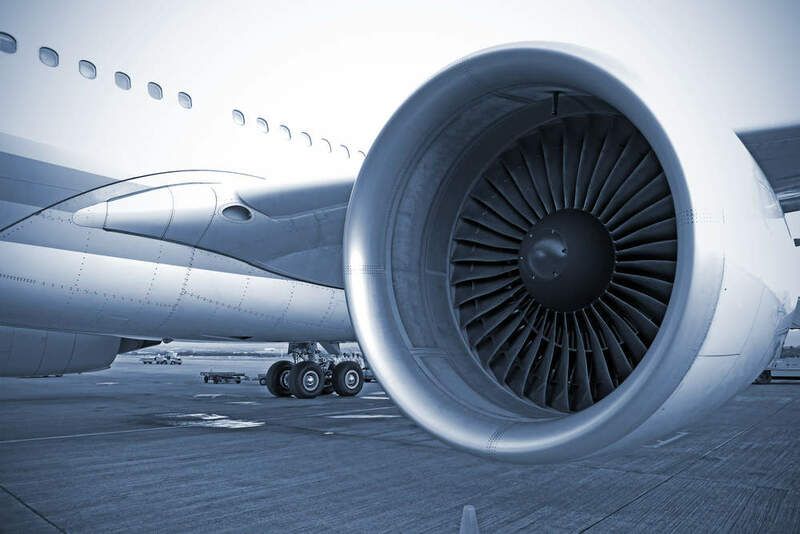 The approval allows both the airlines to extend the JV for five more years until March 2024. The extended alliance is expected to provide additional travel opportunities to the customers of both carriers. In January 2015, SIA and Air New Zealand launched the JV to increase flight frequency between Singapore and New Zealand. The JV launched a new service connecting Singapore and New Zealand’s capital Wellington via Australia in 2016. It also increased peak season services to Christchurch, New Zealand. In addition, the JV increased flight seat capacity by more than 25% between the two countries. The alliance is scheduled to launch a third daily service between Singapore and Auckland by the end of this month with the aim of increasing capacity by 40% on the route, with more than 165,000 additional seats annually. 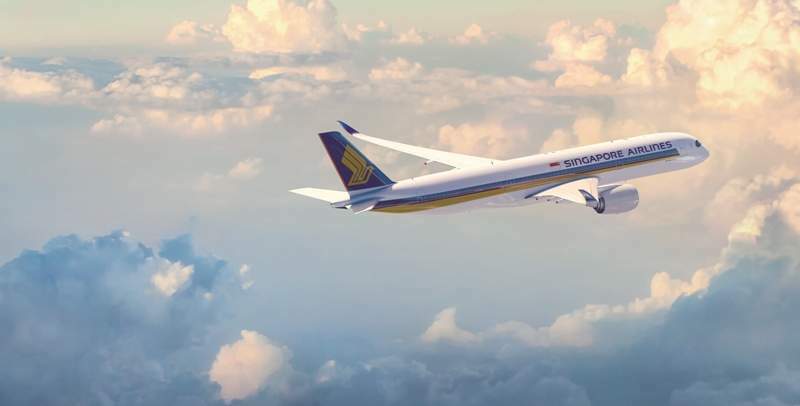 Furthermore, in peak months, the airlines are set to operate 35 weekly return services between Singapore and New Zealand, including services to Wellington and Christchurch. In a separate development, SIA extended a partnership with Destination NSW, the tourism and events agency of the Government of New South Wales, Australia. The two-year extension, which started in July, will enable both the parties to develop and promote activities for travellers to visit NSW through SIA flights to Sydney.